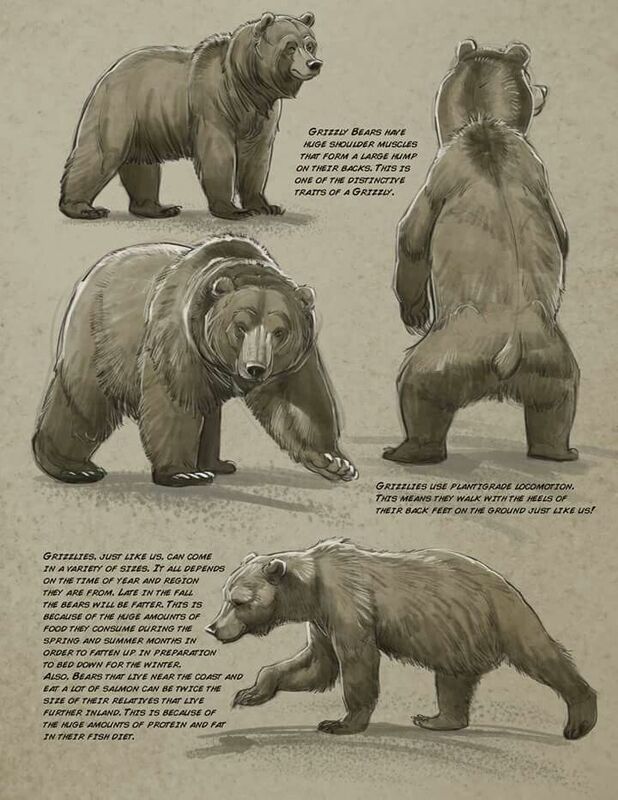 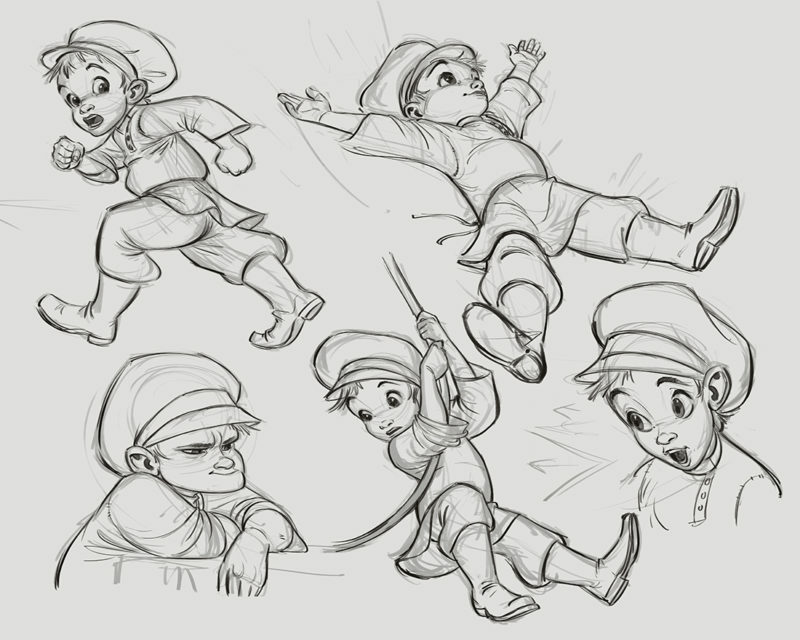 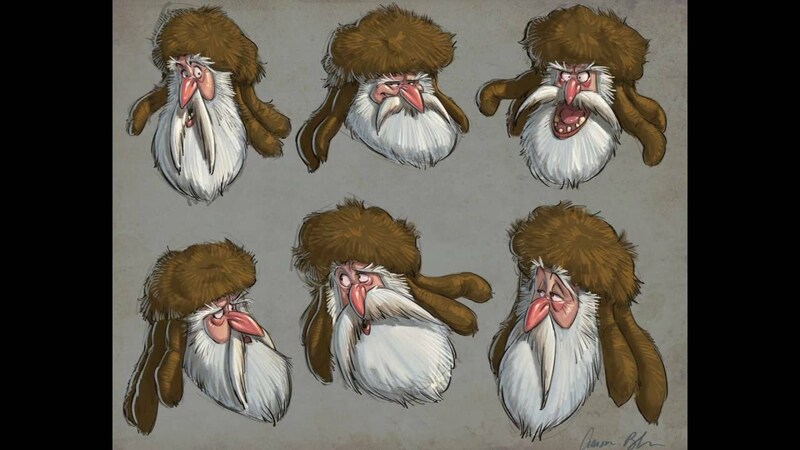 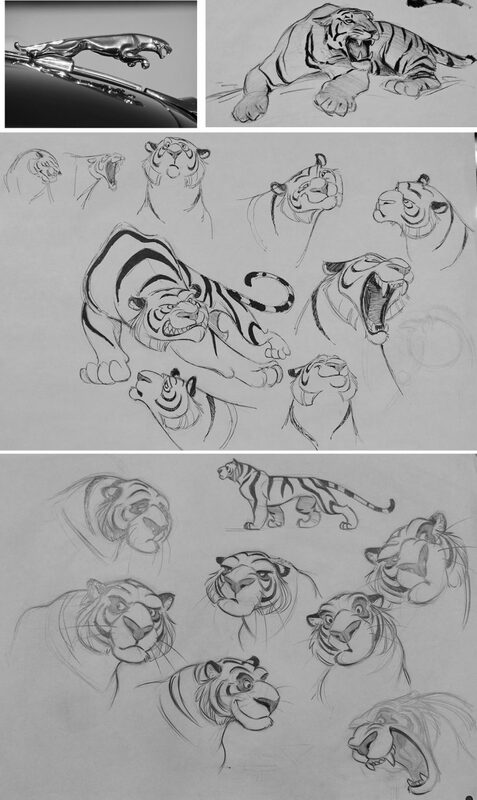 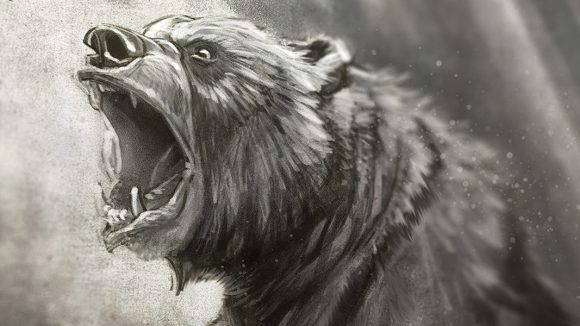 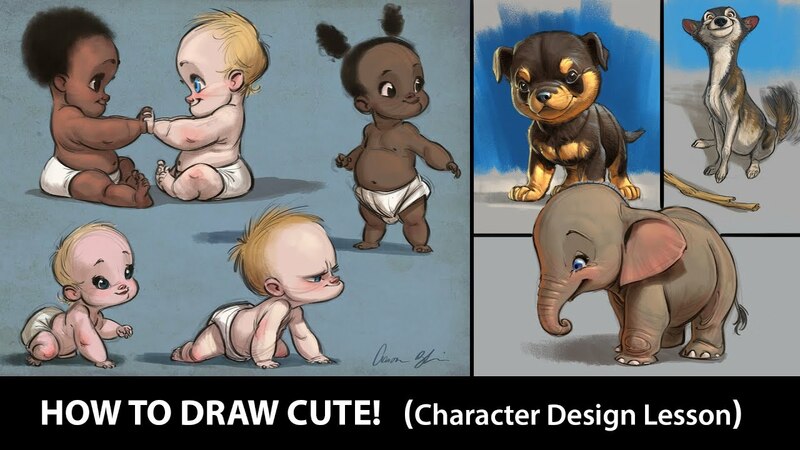 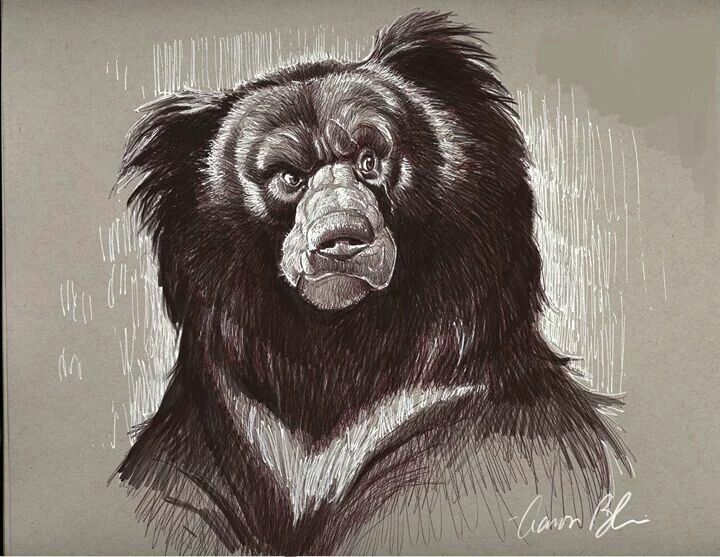 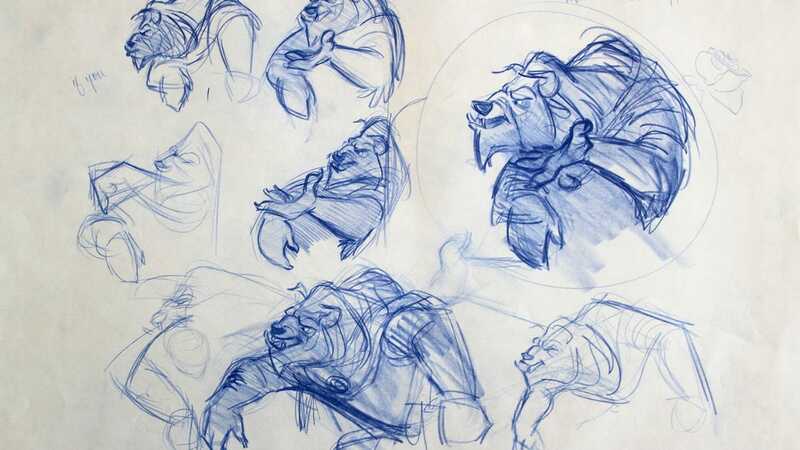 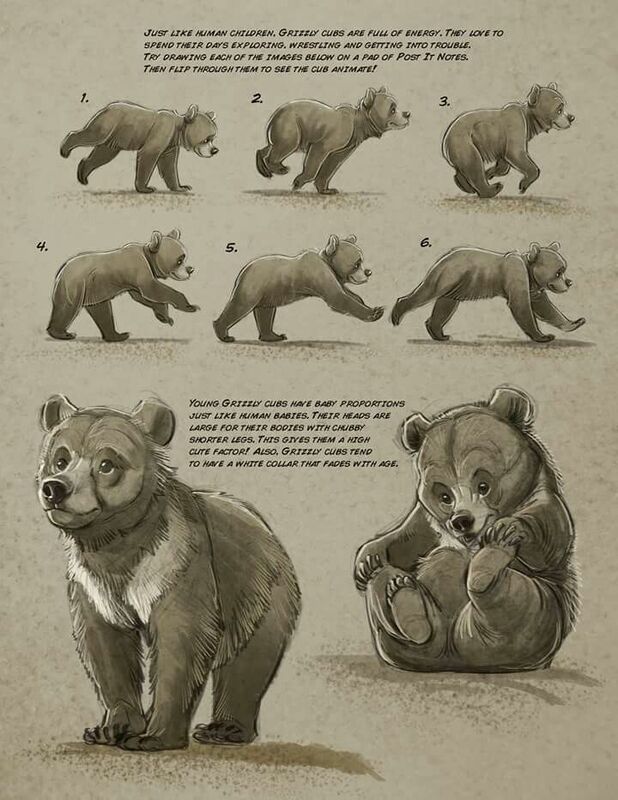 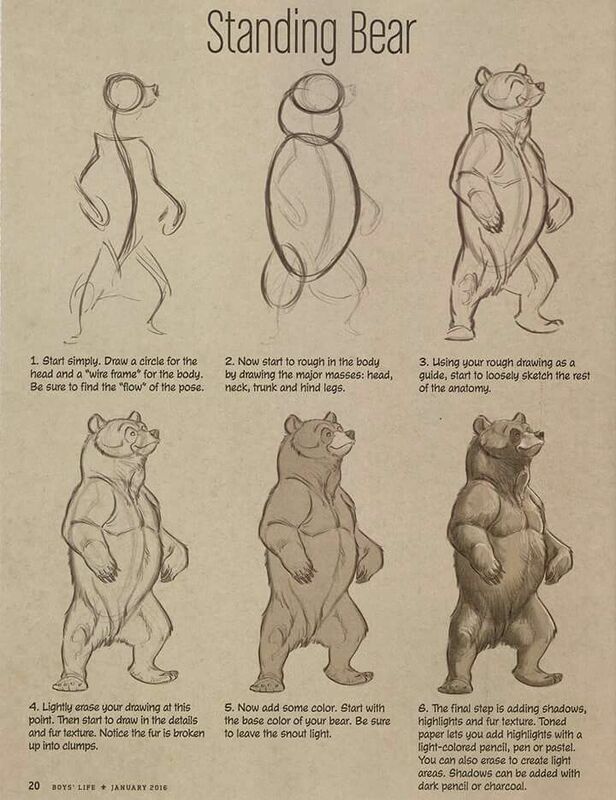 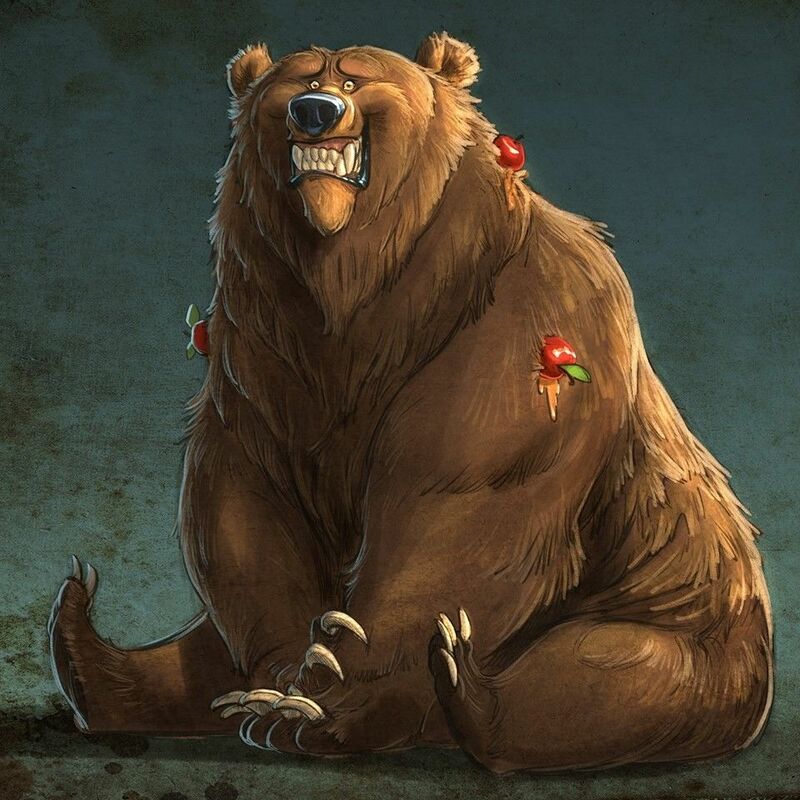 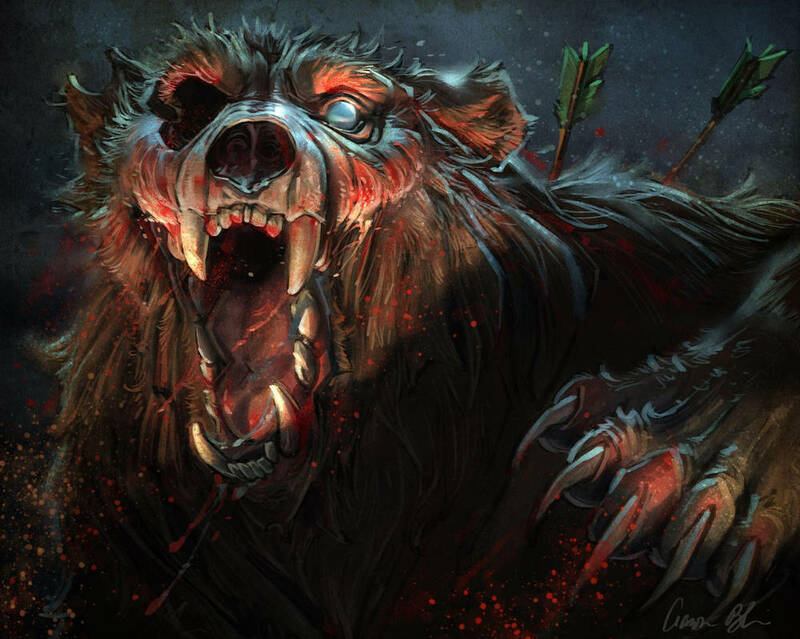 Concept Art & Character Designs by animator & director Aaron Blaise. 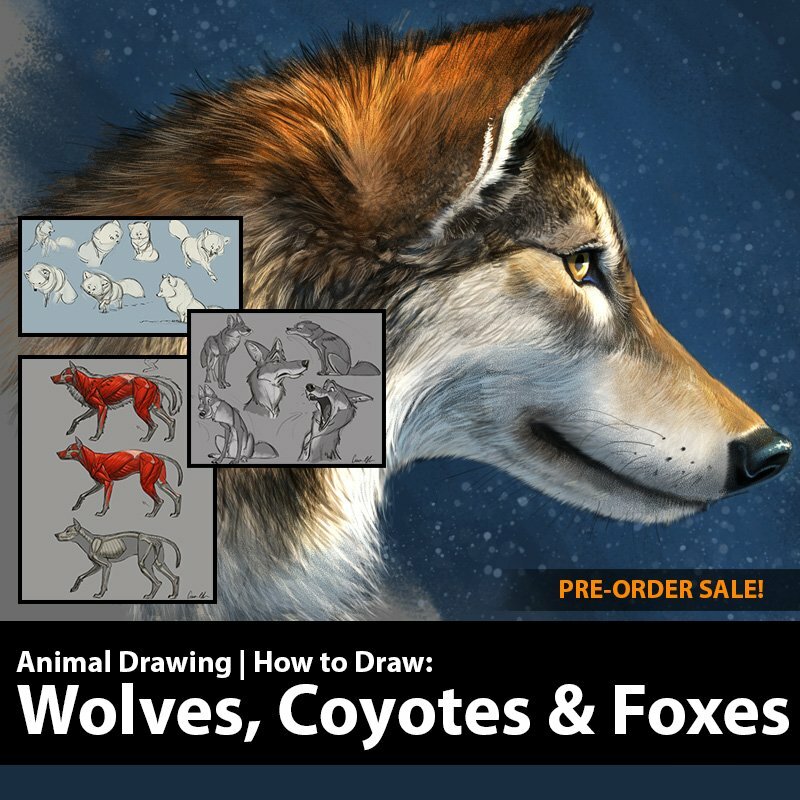 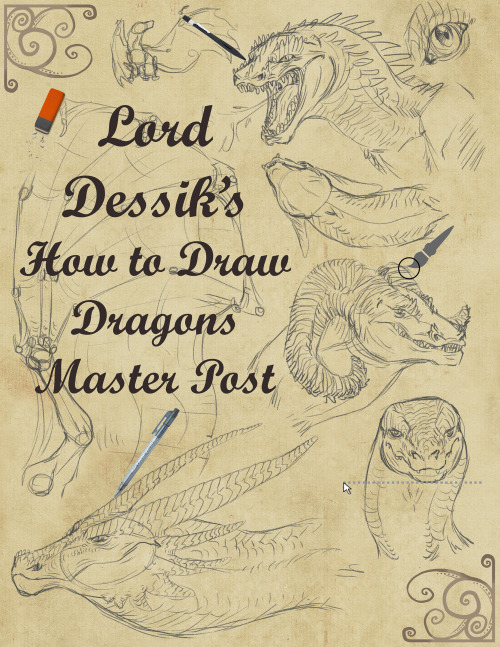 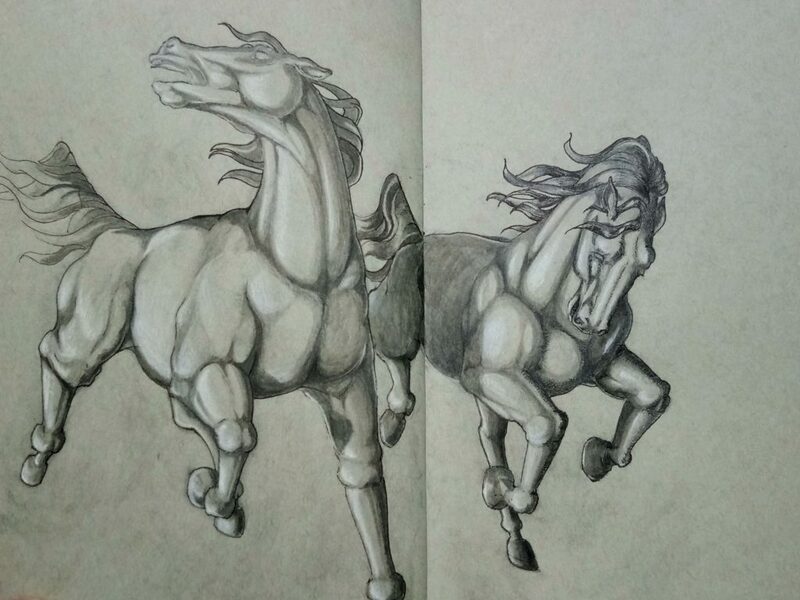 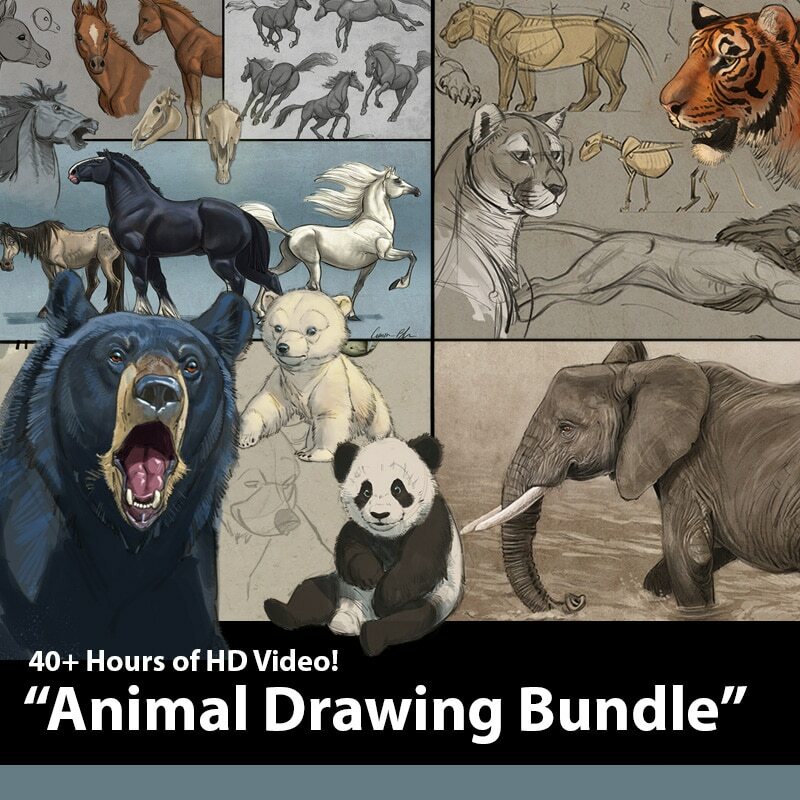 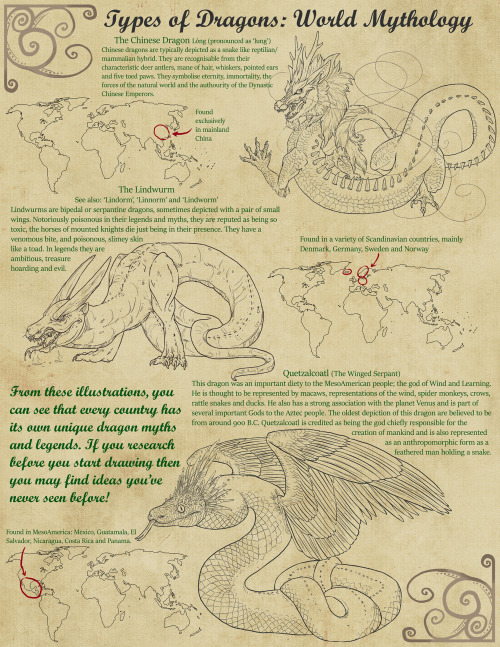 A collection of digital art, illustrations and sketches. 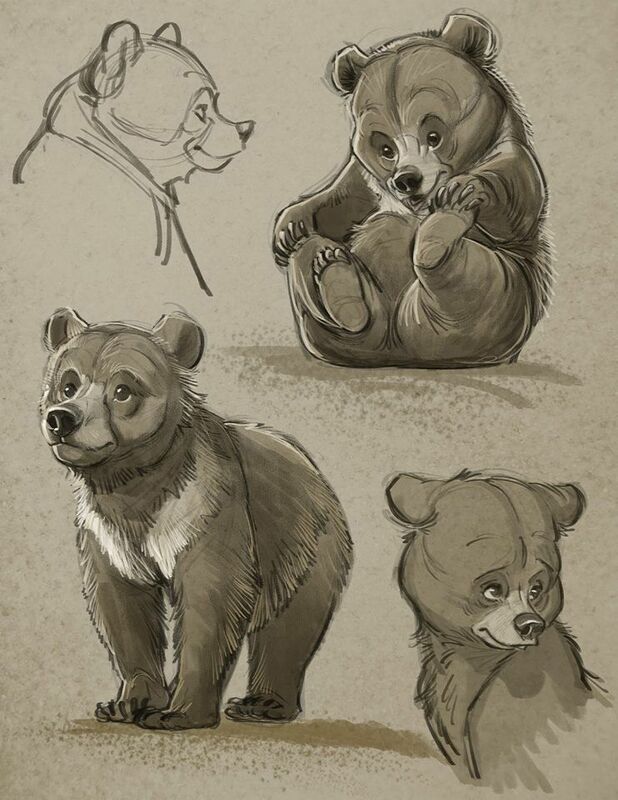 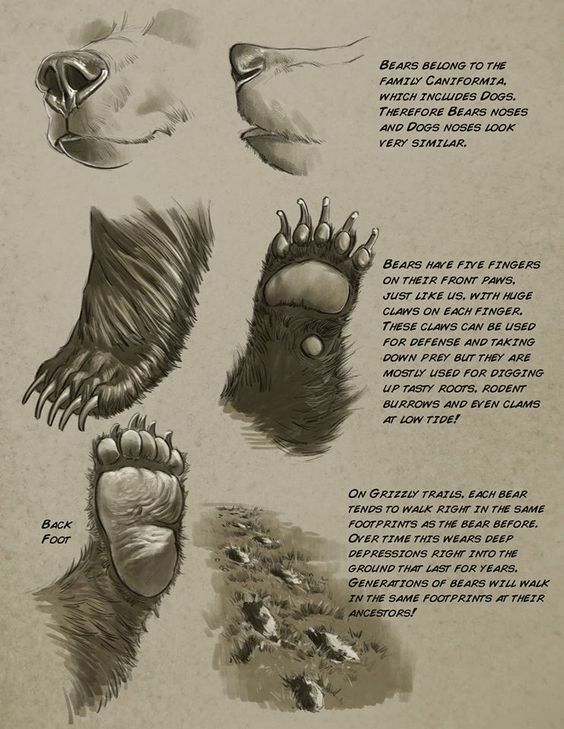 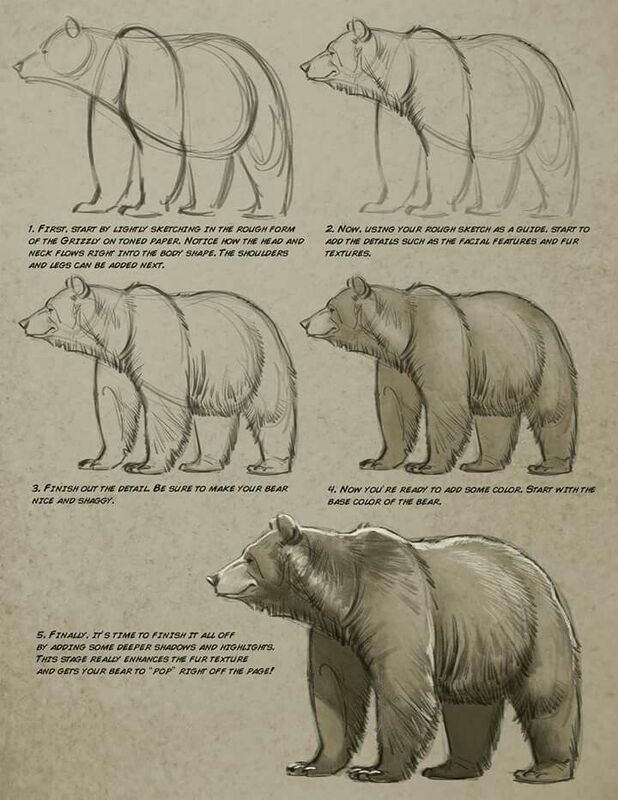 All images courtesy of Aaron Blaise. 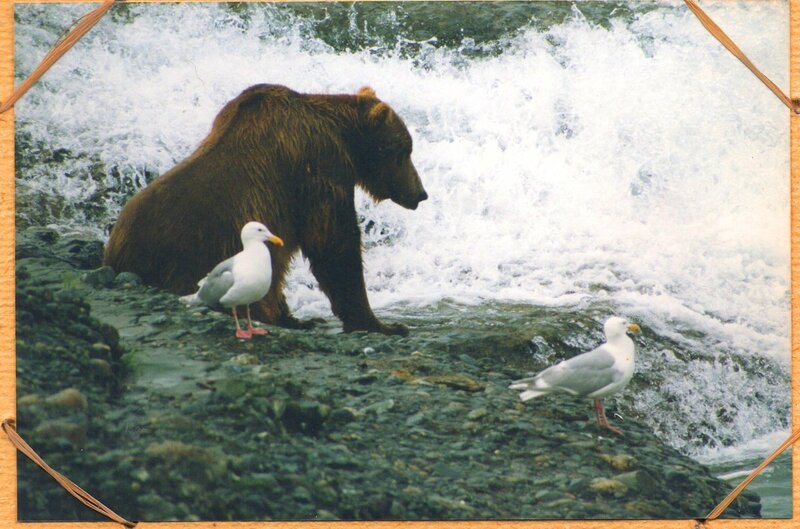 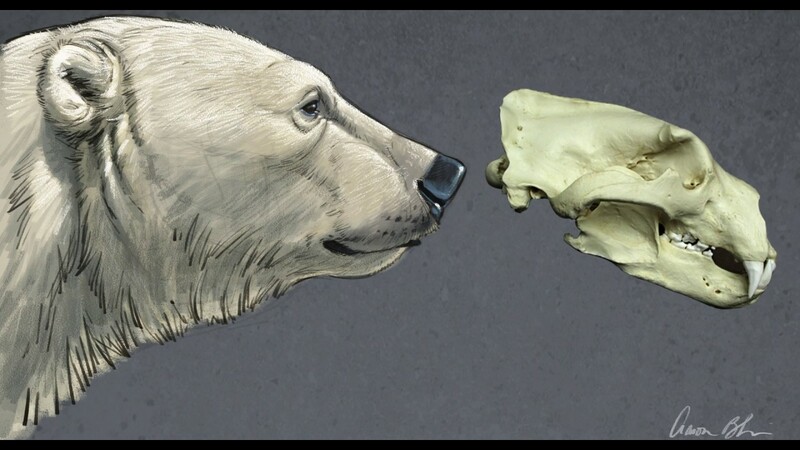 Please bear in mind that I have spent time studying these animals on my own as well. 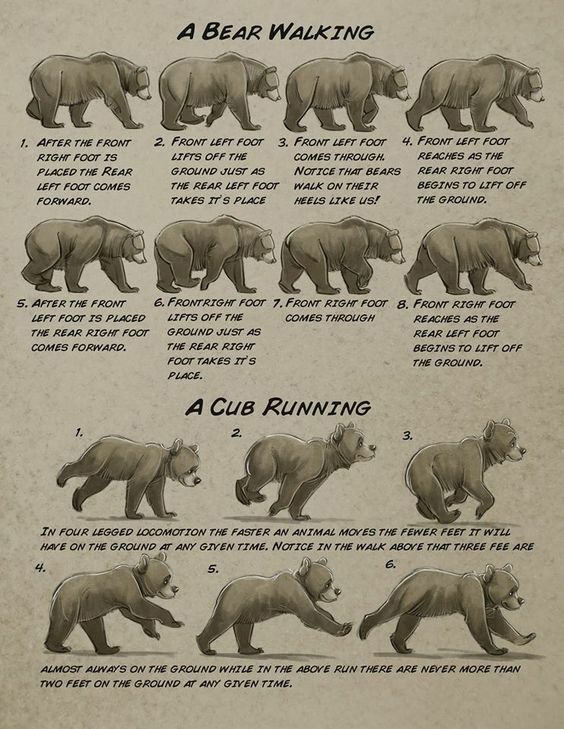 So, you know…results may vary depending on your starting skill level. 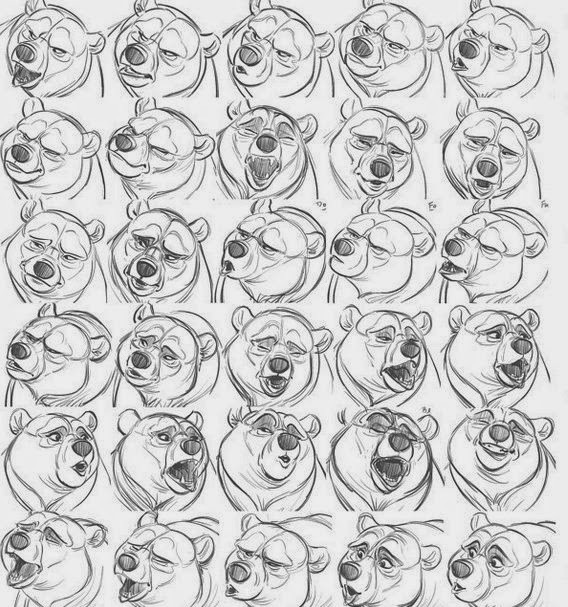 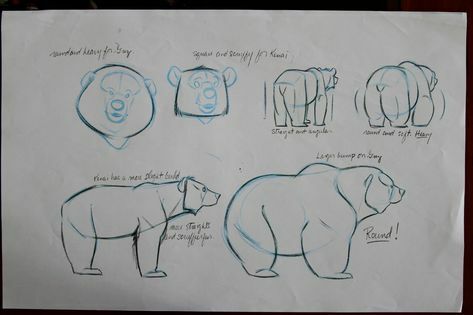 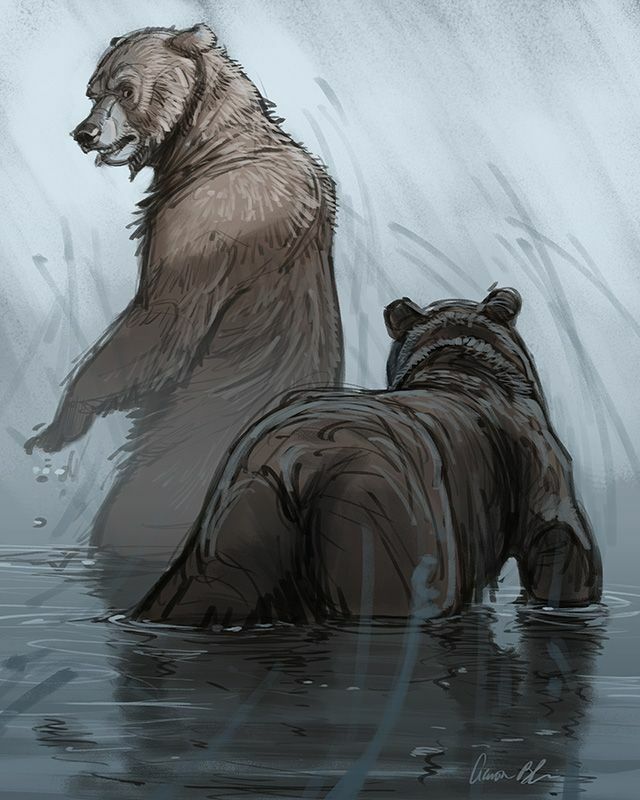 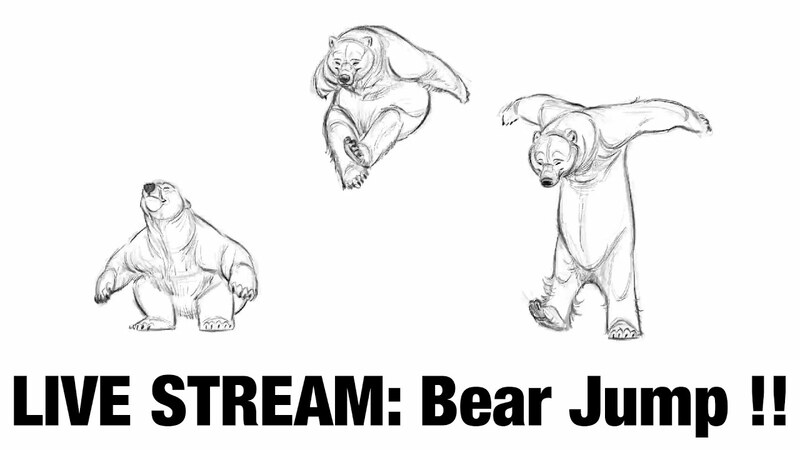 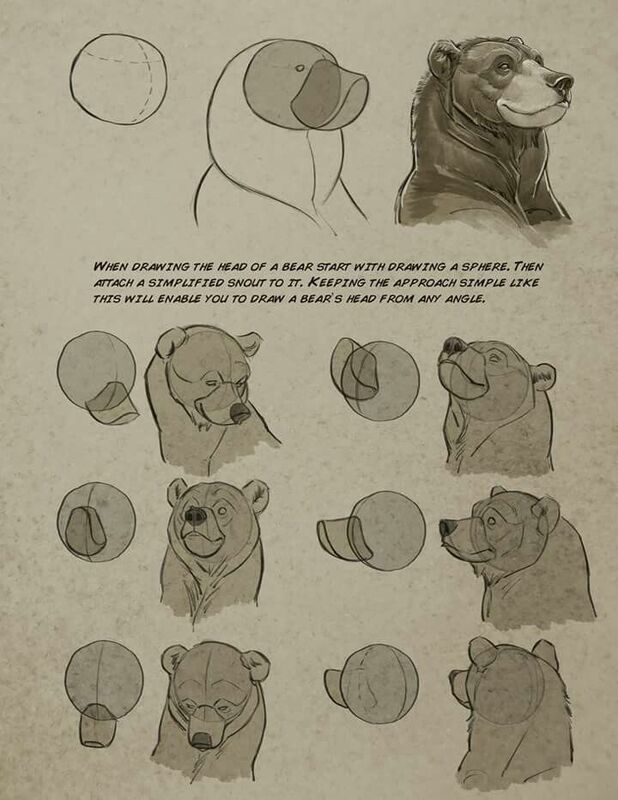 Development work from Aaron's upcoming short "Snow Bear. 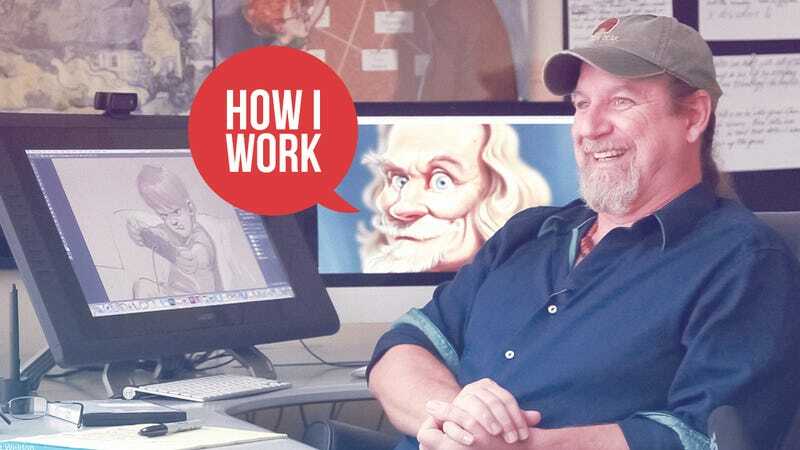 How I WorkThe How I Work series asks heroes, experts, and flat-out productive people to share their shortcuts, workspaces, routines, and more. 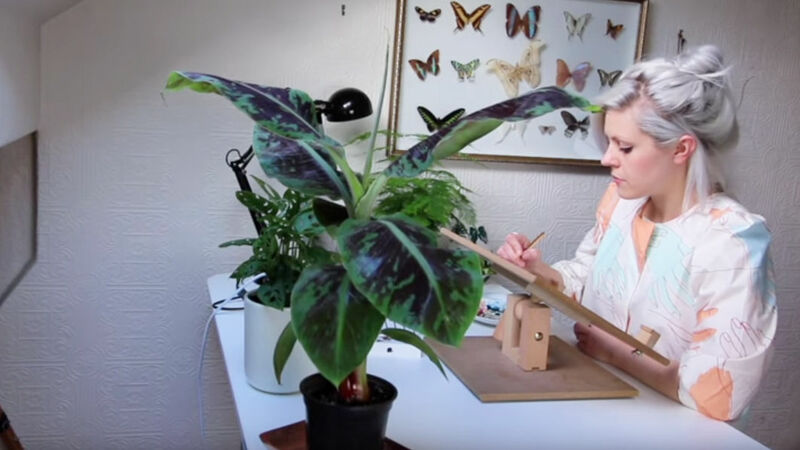 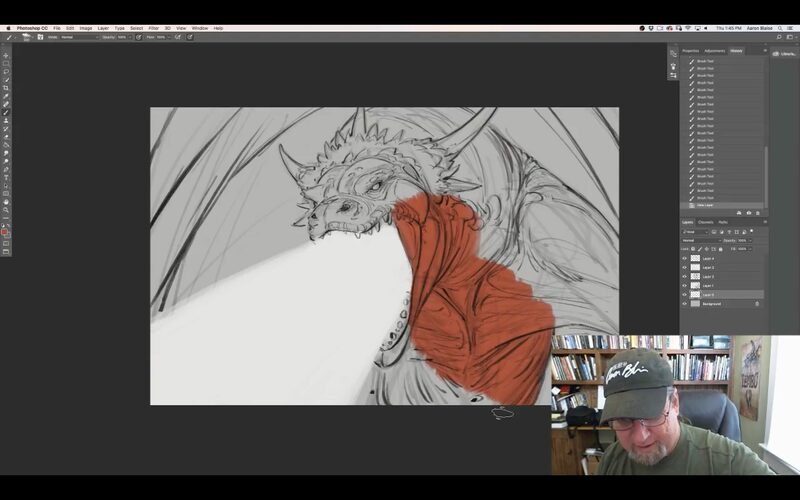 The TVPaint interface in action. 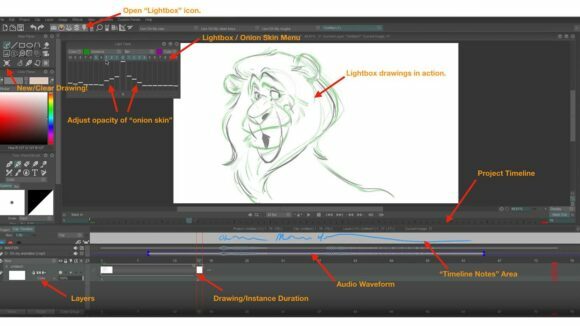 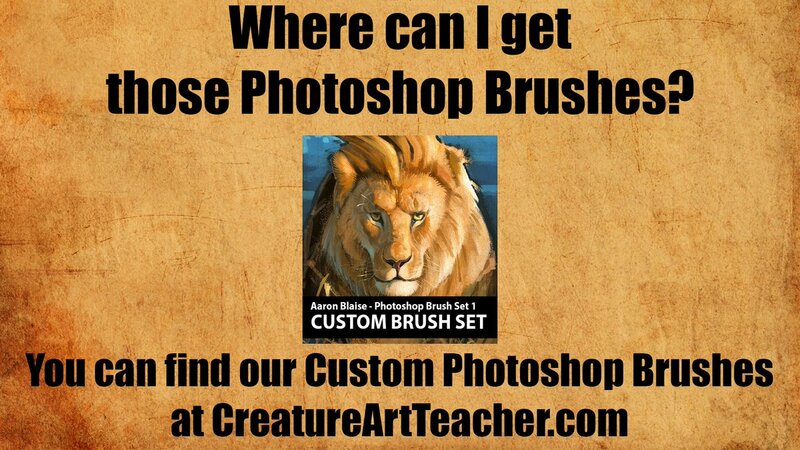 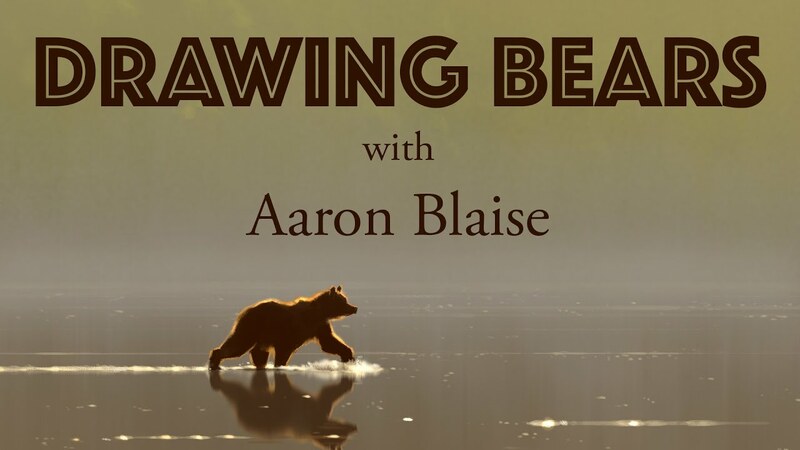 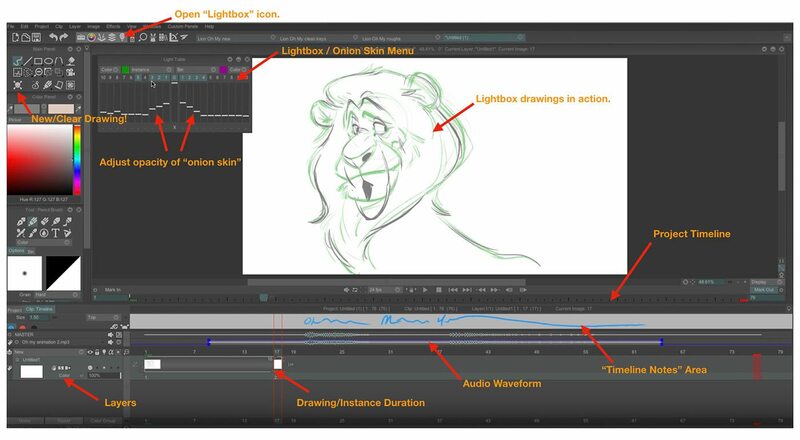 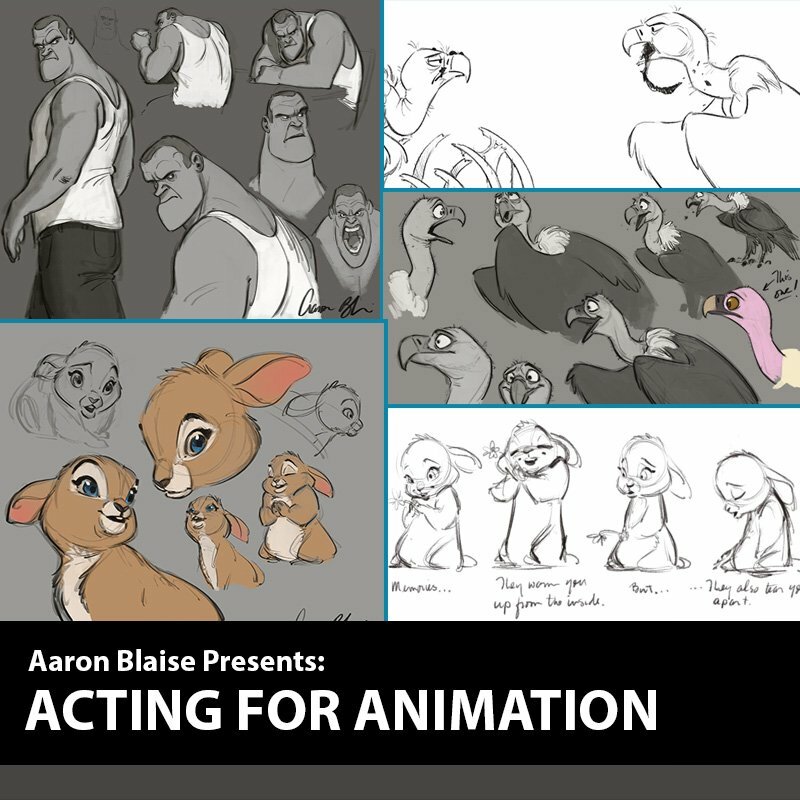 Aaron Blaise prefers to work big in TVPaint. 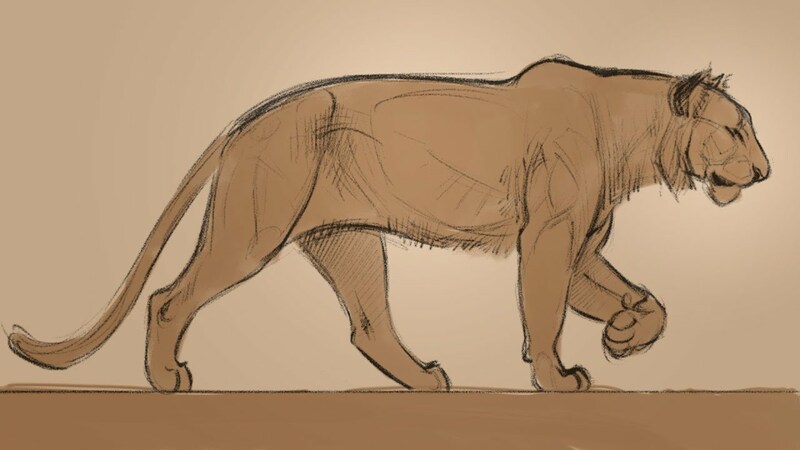 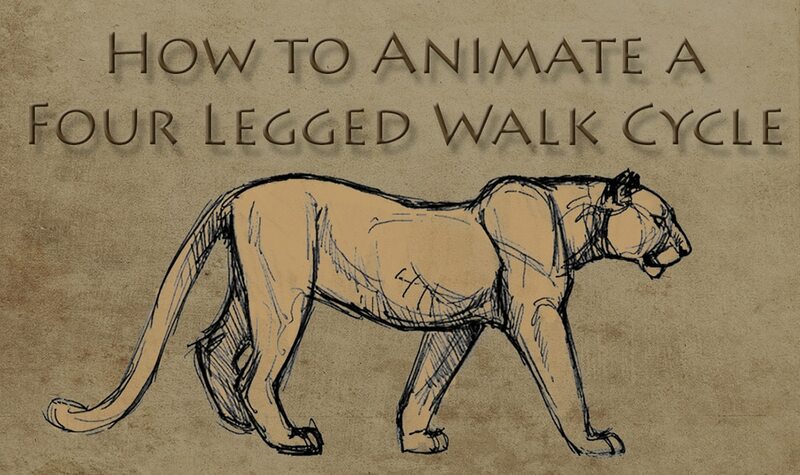 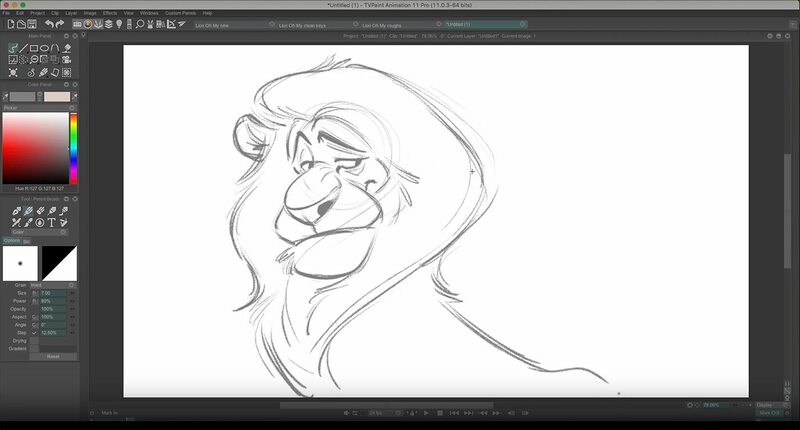 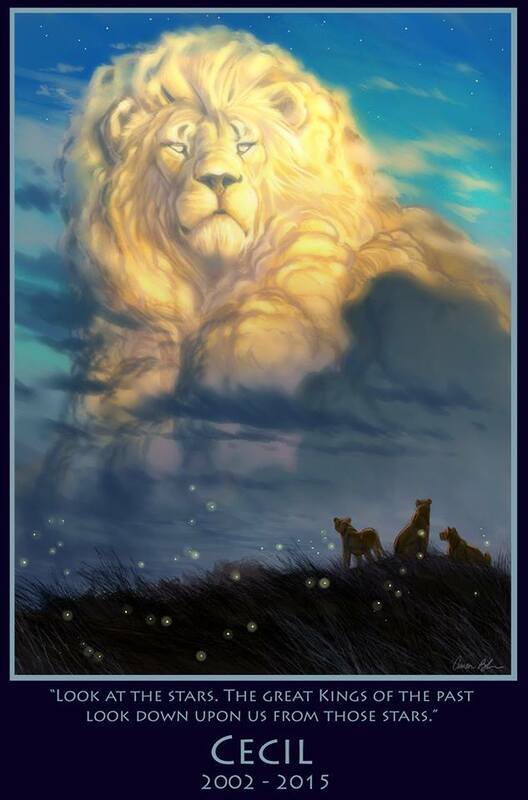 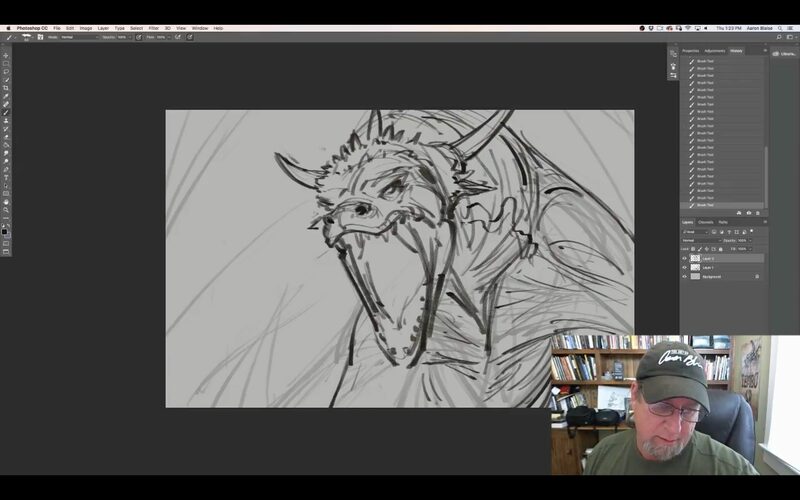 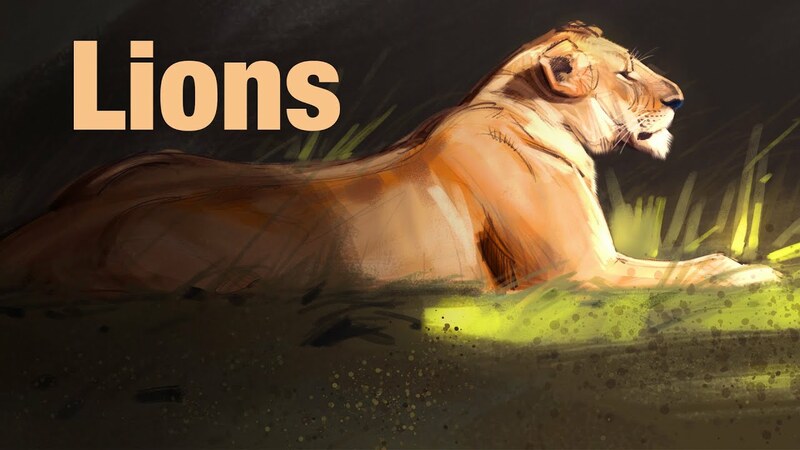 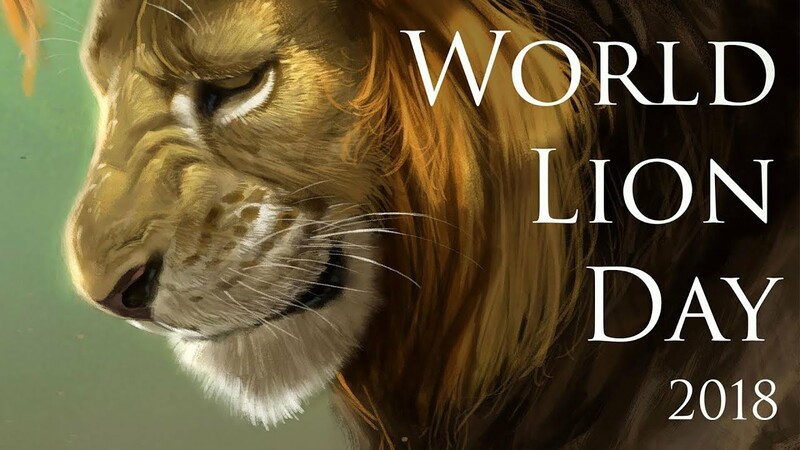 Live Drawing with Aaron Blaise - Lions!